Chennai, Capital city of TamilNadu is cool in some ways and hot in many....Here you love the rush, smartness, shopping, expensive cars, premium sectors....you rejuvenate and refresh, and crave for life. And the way people talk, walk and laugh mesmerize you. Style and elegance of Ethiraj girls brings back your age. The pollution - noise, air, water pave the road for luxurious hospitals (luxurious - for them, not for you). Breezy sea in the evening beach brings you some zing with intolerably smelly fried fish. No birds except pigeons...because of the high-rise buildings. 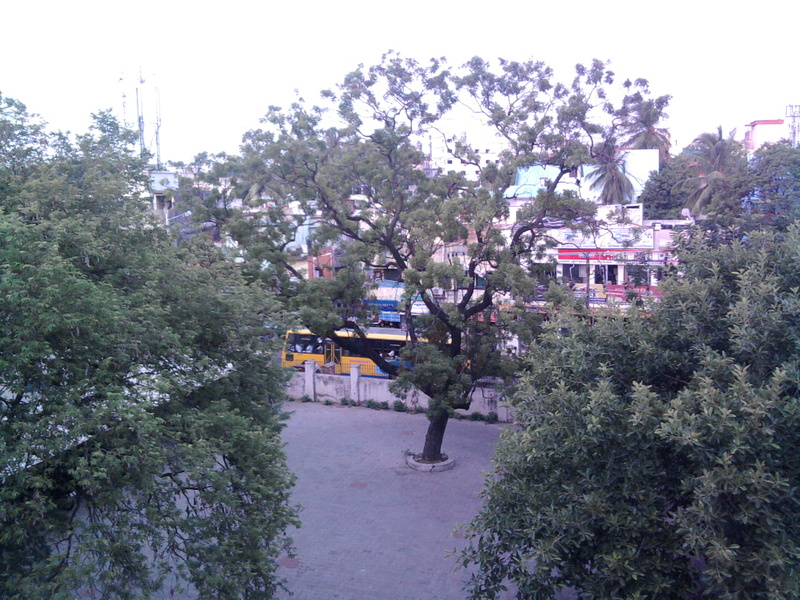 Being a Coimbatorian, I love quite, calm nature. Staying here for long, for sure I'll forgo the pleasure of enjoying nature. 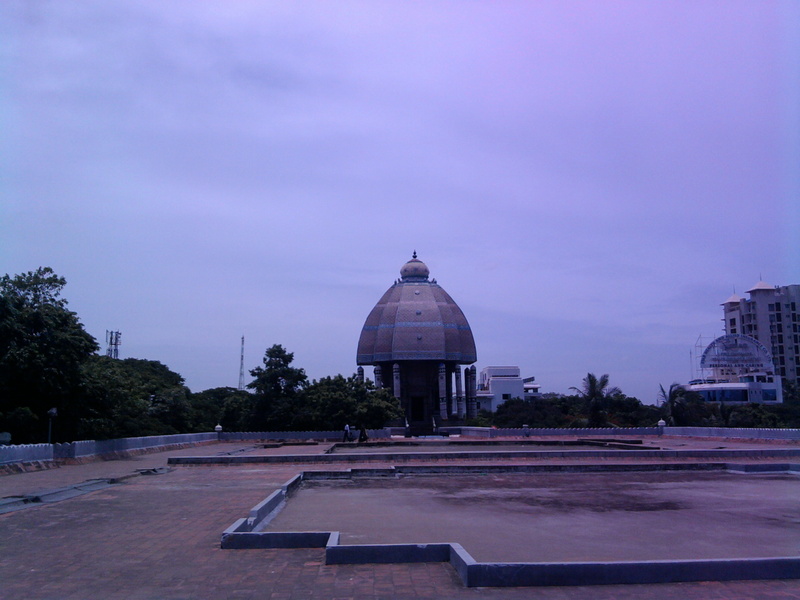 Would you like to get more visitors from Chennai? Submit your blog in zeole.com/chennai . This is a one time submission. This would automatically submit a preview of your future blog posts in Chennai, with a link back to your blog. residential property in chennai is of great important beasue Chennai we know is because of its business culture.New and revived lifestyle living were never so easy when leading real estate builders have paved way for world-class and cosmo poiltan way of living, taking green environment in perspective.